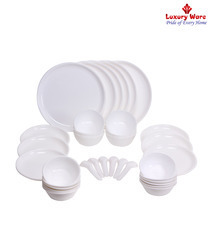 We are leading manufacturer Yellow Dinner Plate. 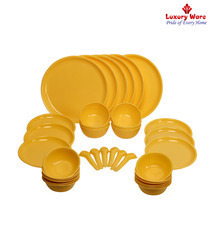 We providing a wide range of Yellow Dinner Plate to our client. 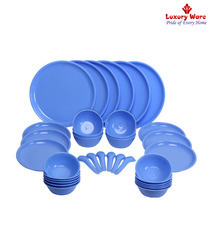 We are leading manufacturerGreen Dinner Set. 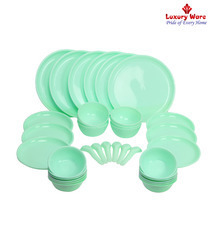 We providing a wide range of Green Dinner Set to our client. 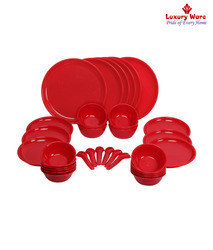 We are leading manufacturer of Red Cake Set. 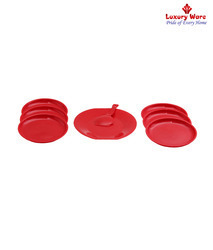 we provide a wide range of Red Cake Set to our client.